Referral Reward Program | Morning Star Agency Insurance Services, Inc. Reward #1 Have Some Great Coffee on Us! 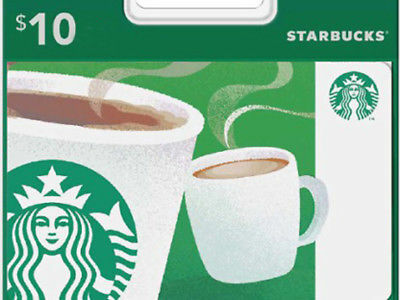 Our customers receive a $10 Starbucks Card every time they send us a referral. As long as your referral contacts* us for a quote (no purchase required) and tells us YOU sent them. 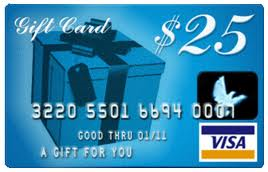 OR Reward #2 Our customers receive a $25 Visa Gift Card with no expiration for your referral that purchases their first policy with us and tells us YOU sent them.